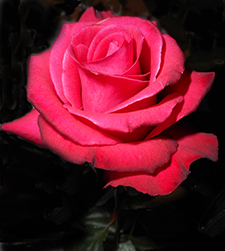 SAN FERNANDO VALLEY ROSE SOCIETY! Our membership roster is confidential and given to SFVRS members only. Please indicate if you want your membership information excluded from the printed roster and known only to the SFVRS Board of Directors.